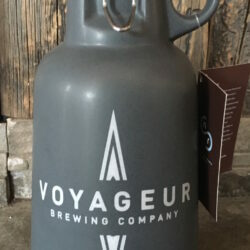 Voyageur Brewing Company stainless steel growler made by Fifty Fifty. 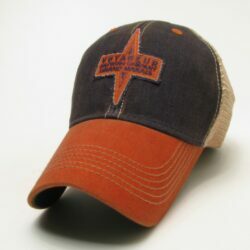 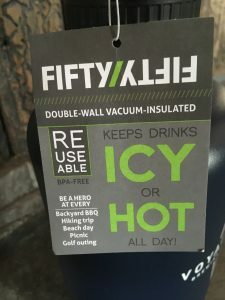 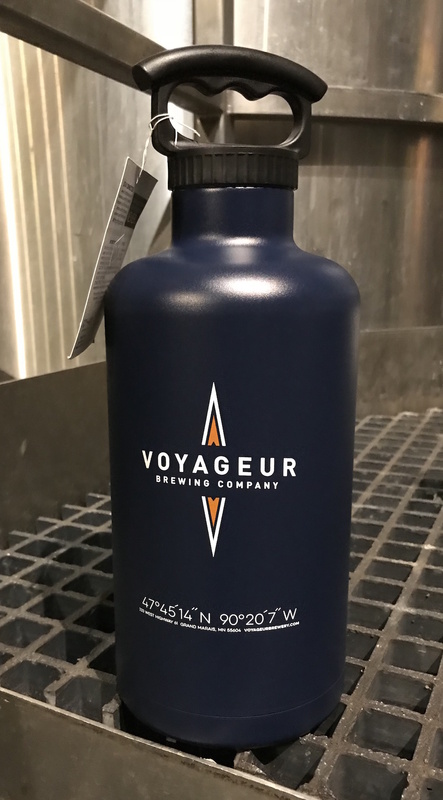 The attractive logo is on the front of this 64 ounce growler along with the GPS coordinates. 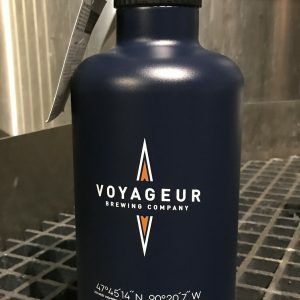 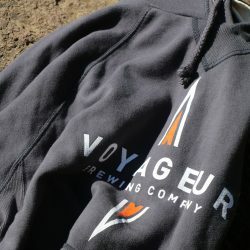 Enjoy fresh, cold beer from Voyageur Brewing Company 64 ounce growler.